The direction of the Internet is rich audio and video based media as evidenced by YouTube® and many other popular websites. 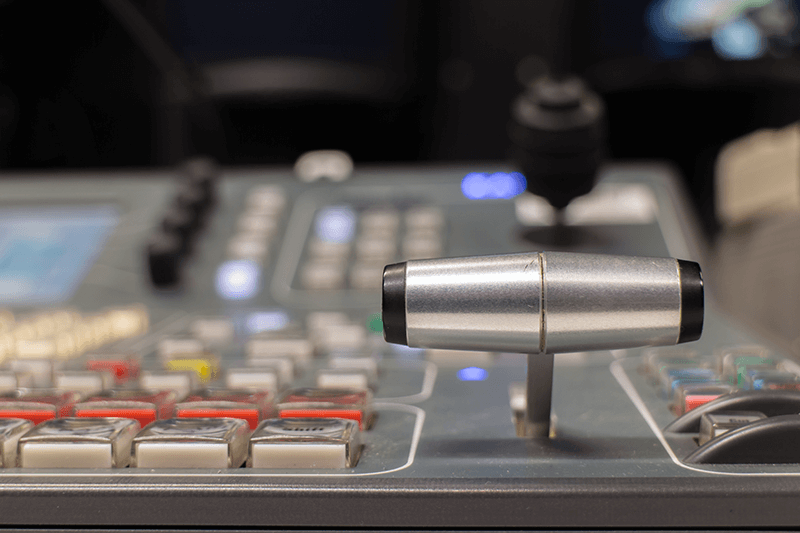 TraCorp uses its Audio & Video studios to develop powerful, audio/video based media. Our investment in facilities and personnel allows for rapid prototyping and flexibility during production making it easier to deliver a high quality product. Having the studios and personnel under one roof lowers the overall cost to our customers. Trained professionals will guide the process of creating, recording, and editing your soundtrack to develop powerful media. Casting on-site is another example of how we save customers money. We make it easy to identify the best suited talent for your project. 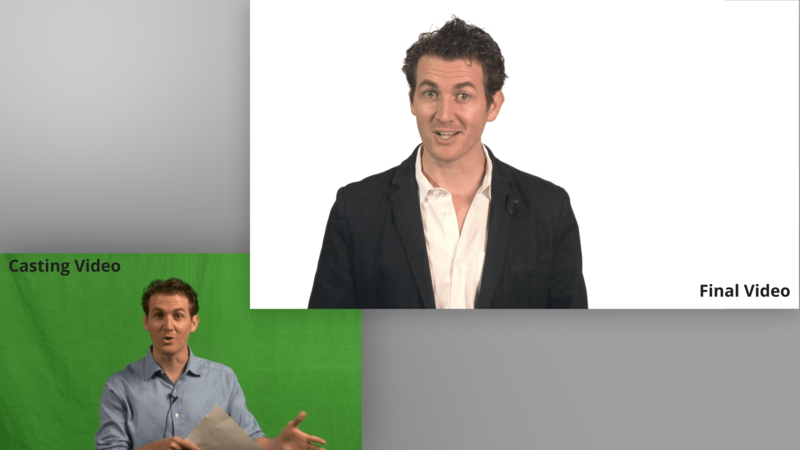 Initial shooting can be performed on green screen or an improvised set for prototyping. The example shown begins with a casting video and ends with the final production. The subject matter is finance related and was used in an online, mobile credit scores and reporting course.